You may have seen our Twitter and Facebook ideas for which yeast to use to create a specific beer style. Experimenting can be fun, but also a bit of a worrying expense, so the point of our “which?” features and “Robbie and the …” features are helpful guides and trials. We don’t mind boasting that we have top experts in technical advice and recipe development, so please use them. It’s also worth noting that if you buy any Murphy’s products from us you are still entitled to their full technical advice service. 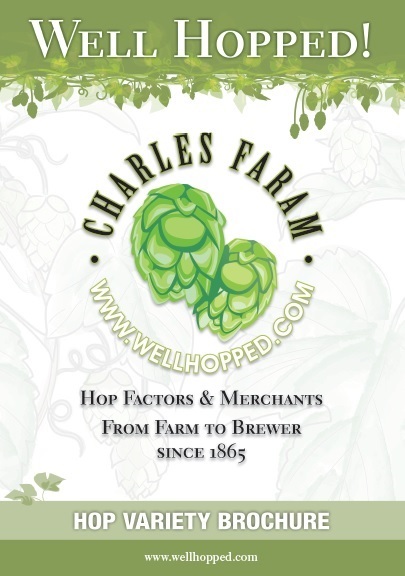 You may want to work with us on every aspect of brewing or just get confirmation that your hop choice is the right one. There’s a whole world of ingredients and flavour experiences to be had, and we’d love to be part of it. PrevPreviousWhich yeast for a lager?